Prosecutor General Yuriy Lutsenko will appoint Ukrainian-born Bohdan Vitvitsky, a former federal prosecutor and Assistant U.S. Attorney, as the chief of the competition committee to the General Inspectorate of the Prosecutor General's Office (PGO). 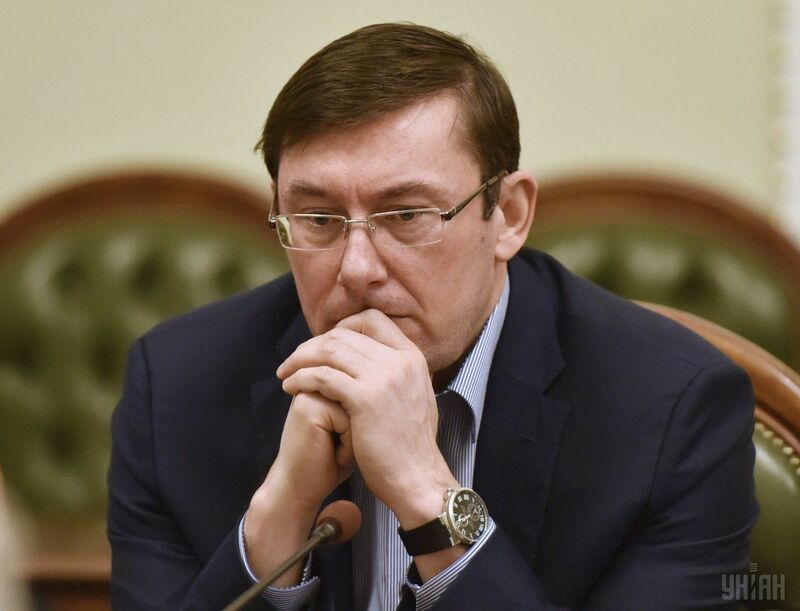 Vitvitsky is expected to help cleanse the corrupt General Prosecutor's office, according to Lutsenko. "The schedule and format of the General Inspectorate, which will reveal corrupt prosecutors, is agreed upon with our American partners. I am planning to appoint Mr. Vitvitsky as head of the competition committee," Lutsenko wrote on Facebook. Read alsoU.S. welcomes appointment of new prosecutor general in UkraineAs was earlier reported, Bohdan Vitvitsky is the American lawyer of Ukrainian origin and social activist, an assistant U.S. Attorney of the U.S. Attorney's Economic Crimes Unit. In 2007-2009, he was a legal advisor at the U.S. Embassy in Kyiv. He was considered as a candidate for the post of the chief of the National Anti-Corruption Bureau of Ukraine.